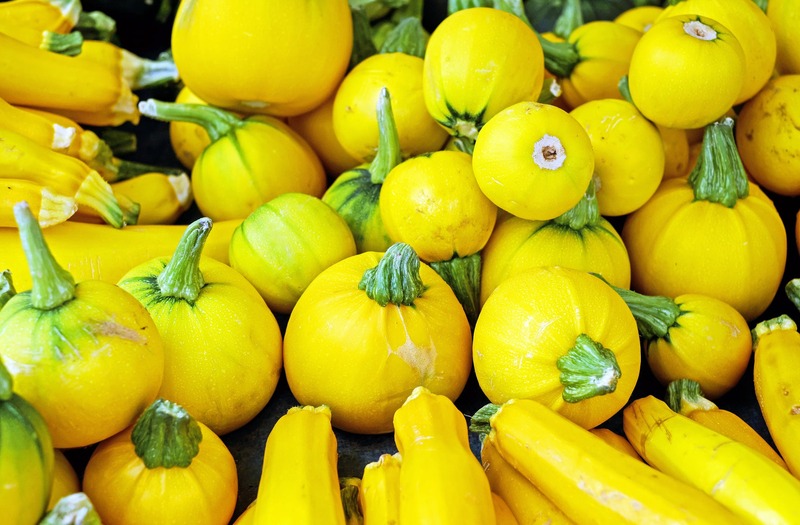 I have an abundance of yellow squash, and I want none of it to go to waste, so I have several recipes that I am going to use to cook it all. In a large nonstick skillet, saute onion and yellow squash in oil for 10 minutes or until very tender. Sprinkle with seasonings; spoon into pastry shell. Top with tomatoes. Combine the cheese and mayonnaise; spread over the top. I froze both of my pies for reheating at a later time.